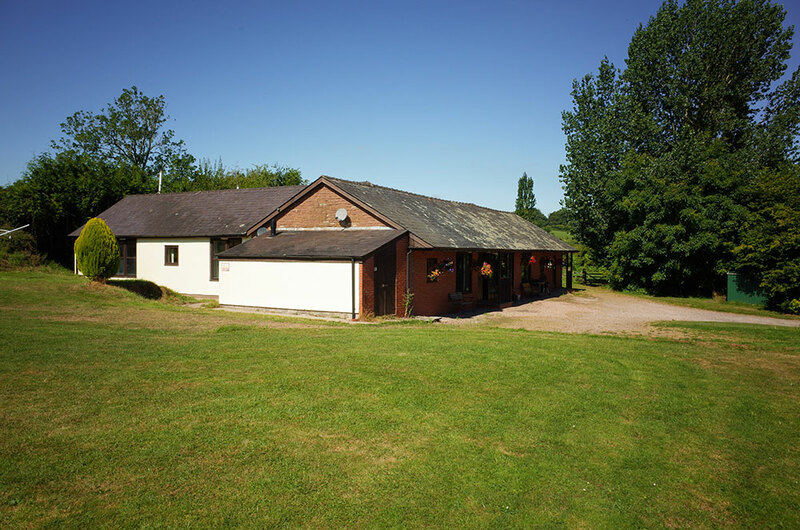 The Coach House provides spacious, self-catering, holiday accommodation. Seven bedroom suites are situated off the main living areas, five of which are very large and can accommodate extra beds for family groups. They include 2 Family Rooms, 3 Twin Rooms and 2 Double Rooms. The 5 larger bedrooms have their own tea & coffee making facilities plus a small fridge, their own en-suite bathrooms with Jacuzzi baths and power showers, TV, and telephone. The two smaller bedrooms share a bathroom suite. They are all soundproofed so children can sleep soundly and adults can relax in the comfort of their own bedroom and all are on the ground floor and suitable for wheelchair access. All bedding, towels etc supplied. The spacious lounge is open plan to the large dining room and a wood burner stove serves both areas. The whole building is also centrally heated. The rooms are light and airy, with lovely views of surrounding countryside and gardens. It has satellite TV, DVD, and video players. These two rooms work beautifully for large parties. The galley kitchen is about 8 feet wide x 17 feet long and has everything required ( a break down can be given separately if needed ). There is also a small snug lounge with TV, and sofa bed which sleeps two. Outside you have a private patio area with BBQ, large table and seating plus a private lawn garden. There is plenty of parking adjacent to the house. Wheelchair access is available into 2 of the double rooms.